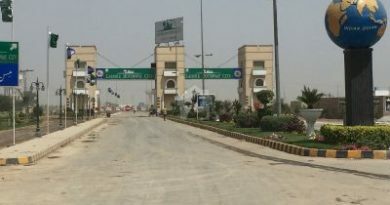 Dream Housing Lahore is ideally located on Main Raiwind Road ahead of Lake City and opposite to Superior University Campus. 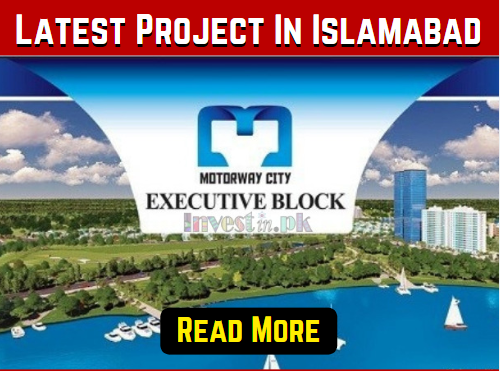 This latest project is also accessible through Ferozepur Road Lahore, just close to Pak Arab Housing Lahore. This Project is the latest housing project in Lahore. 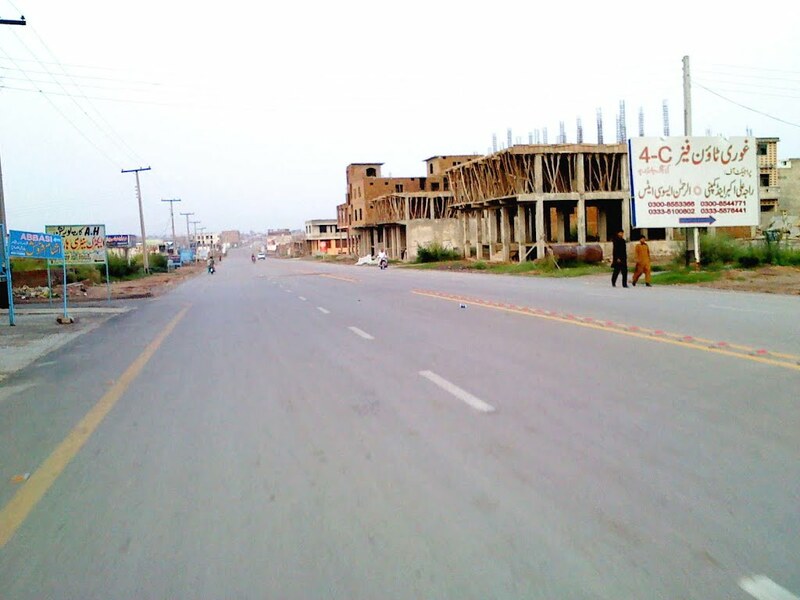 Dream Housing Lahore is the ongoing residential project in Lahore by Chohan Developers. 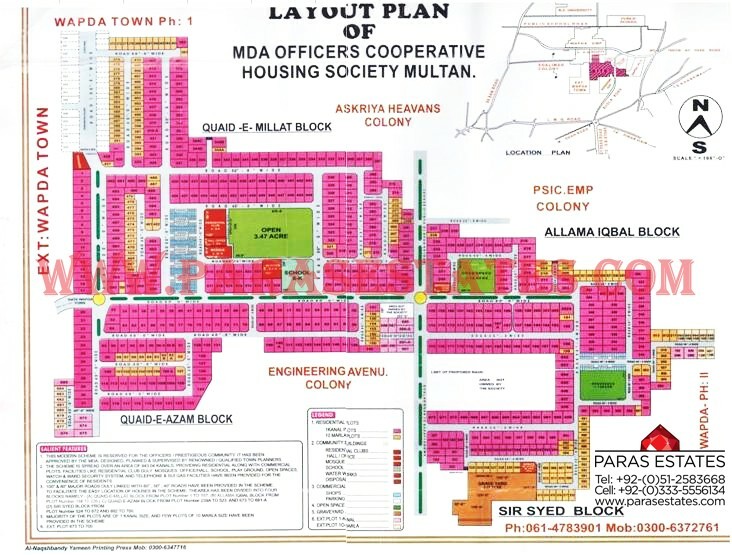 Dream Housing Scheme is offering 3, 5, 7,10 Marla and 1 Kanal residential plots for sale. The Project is also offering 2 Marla, 4 Marla, and 5 Marla Commercial plots. You can book/buy the plot on full cash payment and also on easy installments plan. Dream Housing Scheme Location is ideal as it is surrounded by schools, colleges, universities, offices, parks, ground, commercial centers, and top road links.